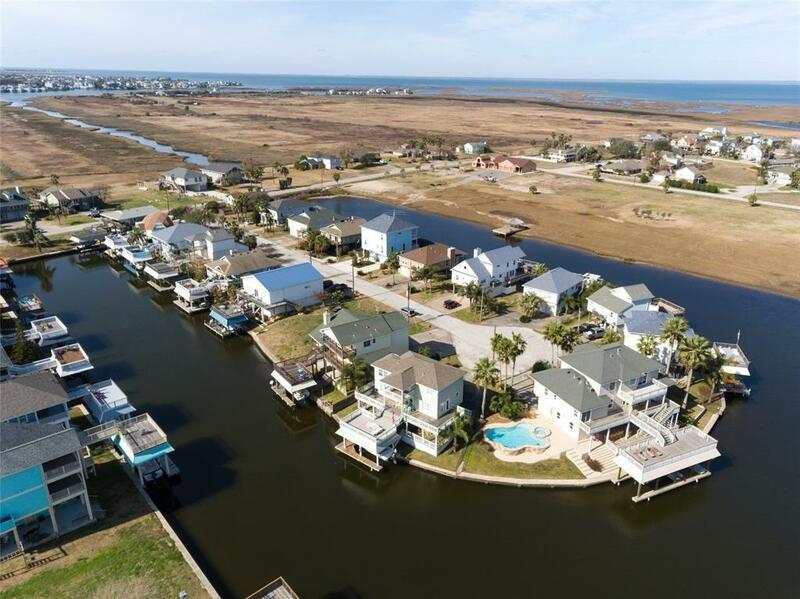 Canal living at its best with easy access to the Bay and a golf cart ride to the beach can be enjoyed at this beautiful water front property. The home is located on a 60 + wide cul-de-sac lot. 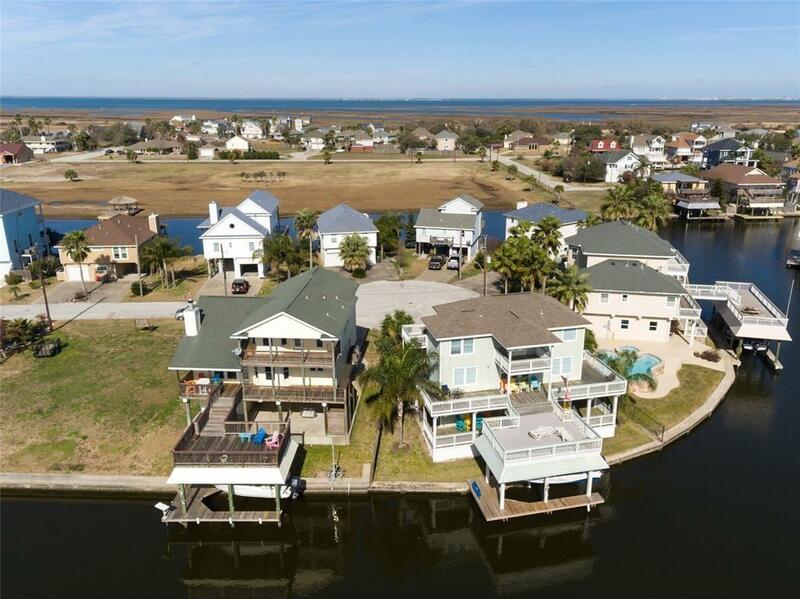 Enjoy fishing and boating right from your own dock. This custom home has it all! Great layout for entertaining and family time with lots of storage space. The kitchen features over 25 ft of granite countertops, large pantry, custom cabinetry, double ovens. The living room combines a 11' recessed ceiling w/ spot lighting, crown molding & a log fireplace. 4 large bedrooms with new carpet. 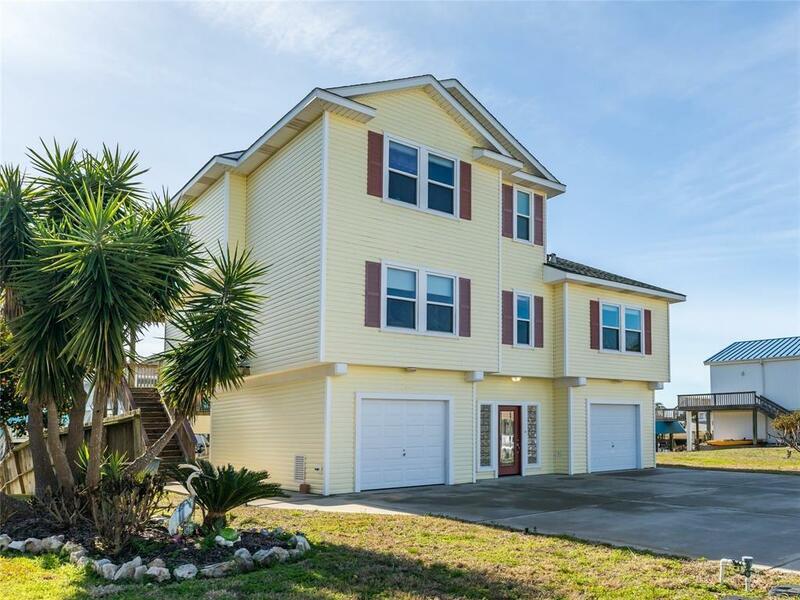 The master has vaulted ceilings and en-suite bathroom with a jet tub, shower, walk in closet a large covered deck with beach views. 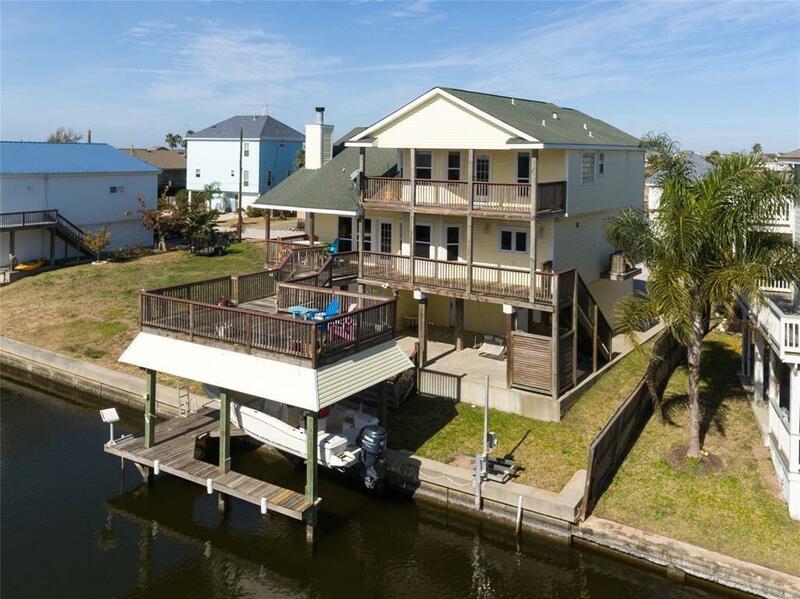 Enjoy canal views from the wood floored living areas with access to a large south facing covered deck and additional deck space over the boat house. Aluminum frame boat lift, jet ski lift, outdoor shower, 2 car garage. Recently replaced upstairs HVAC unit, water heater.